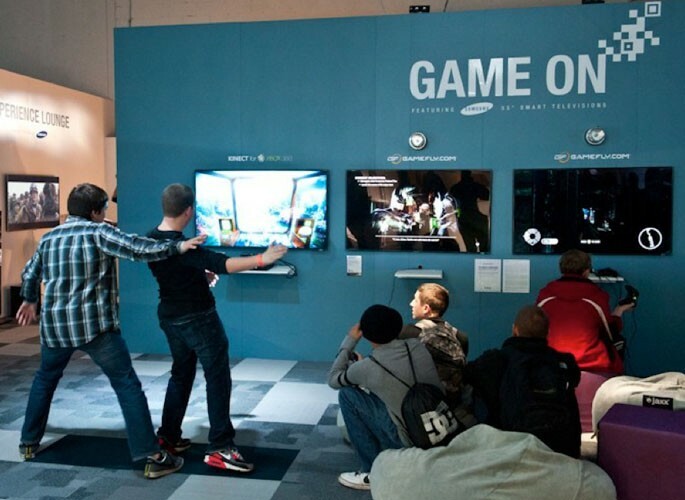 WIRED brought the GAMEFLY.COM experience to the masses via an interactive display at the WIRED Store. 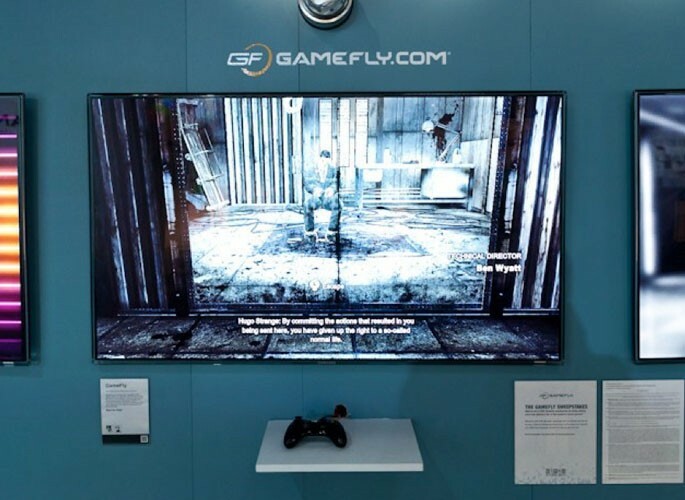 Live: A highly-trafficked display that featured two interactive screens on the GAME ON wall was developed highlighting the site’s capabilities and providing insight into the breadth of experiences available on GAMEFLY.COM. Additionally, GAMEFLY.COM received two kiosks touting the digital client and video game rental services and systems. Promotion: GAMEFLY.COM received brand integration on key print and email promotional sites.